This revolutionary website is the first time I have seen a video with the ability to move a full 360 degree panorama while the video is playing. 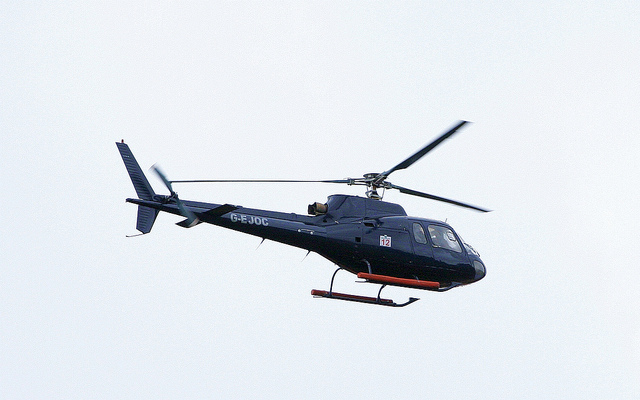 Gives a peculiar sense of presence as the helicopter the camera is attached to flies over lakes and mountains. Well worth a look. "Fly in a Helicopter over Nimmo Bay Helicopter Fishing & Wilderness Resort and a 150 mile track of the Beautiful British Columbia coastal mainland. Hover over pristine waterfalls, race down rivers and over oceans, explore 10000 year old glaciers, forests, snow capped mountains reaching through clouds and amazing fishing spots secluded and hidden away from the world"